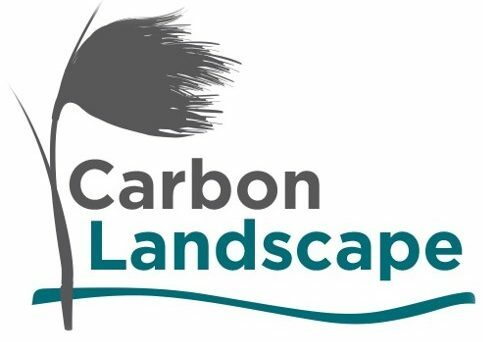 Welcome to the Carbon Landscape Trainees homepage, here you can keep up to date with all our goings on and get further information on the Carbon Landscape project. We’ll be updating you regularly on our practical conservation work, surveys, personal projects, training, working with partners, visiting sites, events, trails and much, much more. First time I've seen a Bittern this year! Stunning work from #IDS for #britishscienceweek. You can see real life #Bitterns on #WiganFlashes!